This is the article named as SQL Courses Details which provides the complete information about the course such as Requirement, Skills, Eligibility, Duration, Fee Structure, Syllabus, About SQL, Concepts, Certifications, Best Institutes, Career, Jobs, and Salary etc. Read the complete article to get all the Info. The Full Form of SQL is Structured Query Language. 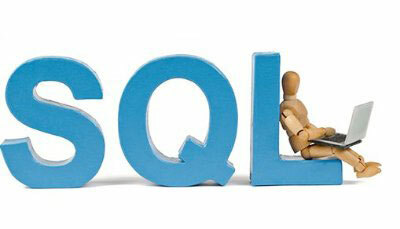 SQL is used to communicate with a database. According to ANSI (American National Standards Institute), SQL is the standard language for relational database management systems. RDBMS stands for Relational Database Management System. RDBMS is the basis for SQL. As per Wiki SQL is a domain-specific language which is used in programming and designed for managing data held in a relational database management system (RDBMS) or for stream processing in a relational data stream management system (RDSMS). There are many Courses in SQL. Go through the article to know more. 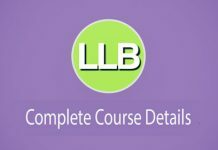 There are many Types of Courses in SQL. Some of the Courses are: SQL Server & T-SQL, SQL Server DBA, MSBI (SSIS, SSAS, and SSRS), SQL Server Development (SQL Dev), SQL Database Administration (SQL DBA), Microsoft Business Intelligence and Data warehousing (MSBI / DWH) Training. Versions: SQL Server 2016, SQL Server 2014 etc. 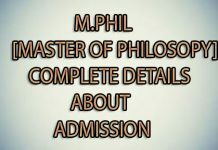 These courses are offered in 2 ways that is through Class Room Training and also Online Courses. There are also some Certification programs they are: MCSA Certification, MCSE BI. Platform for Hybrid Cloud with SQL Server 2014 Jump Start, This is the Intermediate level Course. It is important to know the Syllabus of the SQL Courses, to better understand the Course Details. Here we are providing the Syllabus of SQL DBA course. SQL School Training Institute, 108/2 RT, Beside Bus Stop, SR Nagar, Hyderabad, Telangana 500038 is the Best institute in Hyderabad to do the course. After the completion of the any of the above SQL Courses or Specialization, Certification will be providing which Improve our chance of Getting Jobs with High Salary. 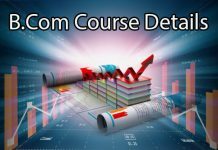 Stay connected with us for more and more courses updates.